Reversible Printing Fashion Women Bucket Hat. The hat is made by poplin, it is very light and comfortable to wear.It is reversibla hat. One side is priting and the other side is plain.You can choose which side to wear according to your own dress. It's comforatalbe and sunshade to wear in summer, it's good choice for summer outdoor. 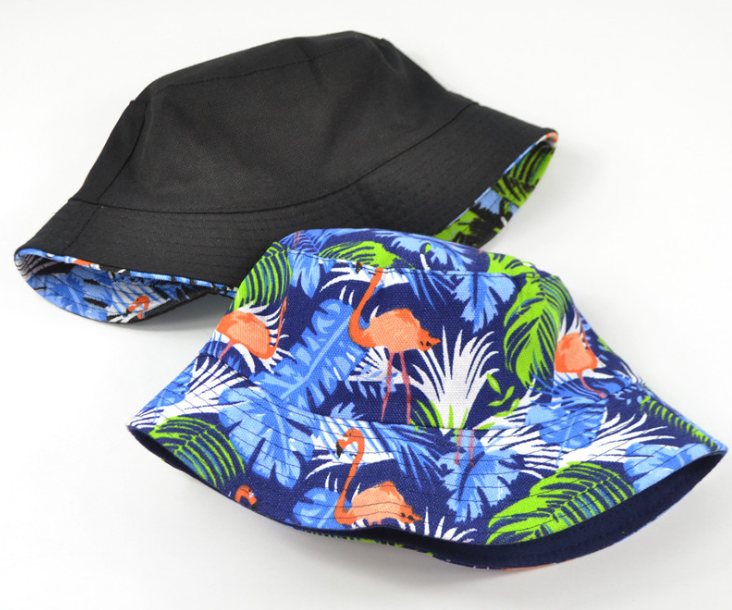 Looking for ideal Reversible Bucket Hat Manufacturer & supplier ? We have a wide selection at great prices to help you get creative. 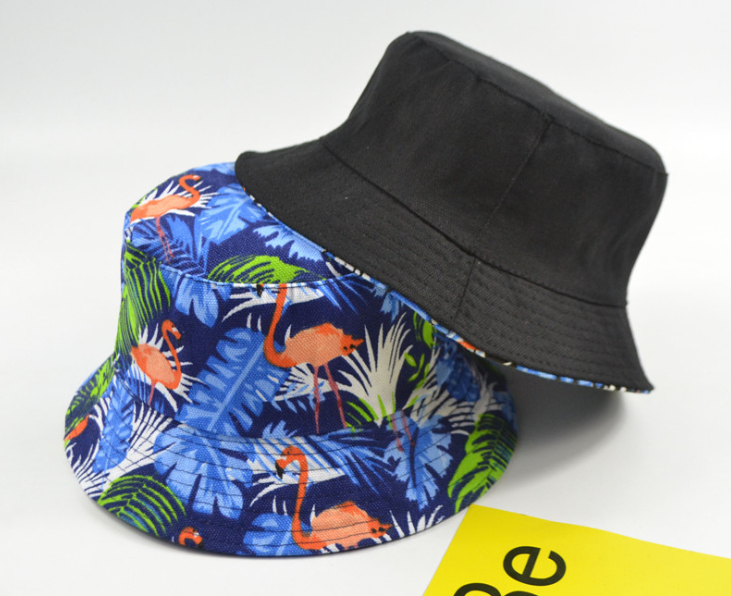 All the Printing Bucket Hat are quality guaranteed. 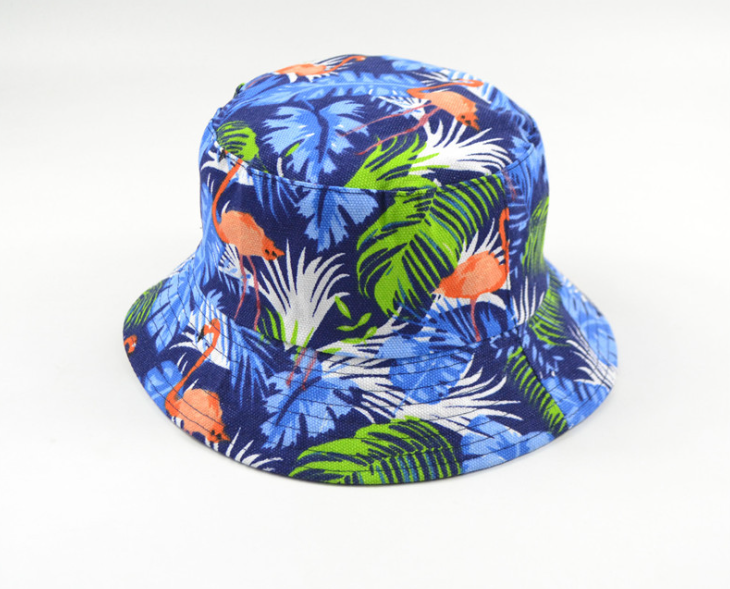 We are China Origin Factory of Fashion Women Bucket Hat. If you have any question, please feel free to contact us.